A look at the history of smoking legislation in Canada, including bans, packaging requirements and lawsuits aimed at recovering health-care costs from tobacco companies. 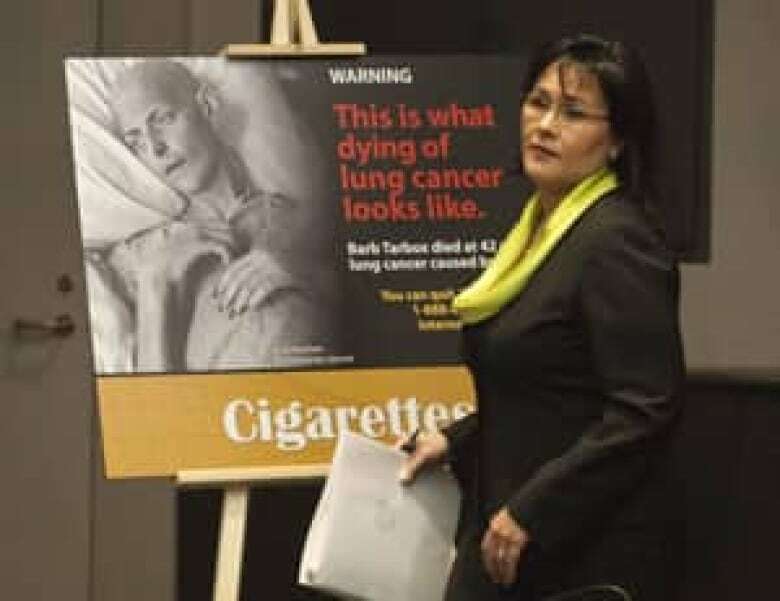 P.E.I becomes the latest province to file a lawsuit against tobacco companies in order to recover health-care costs for tobacco-related illnesses. The Quebec government announces it is launching a $60-billion lawsuit against 11 tobacco manufacturers. The lawsuit alleges that tobacco companies hid the health risks of smoking for several years and should be held liable. The Saskatchewan government announces it intends to join other provinces in suing the tobacco industry to recoup health-care costs. 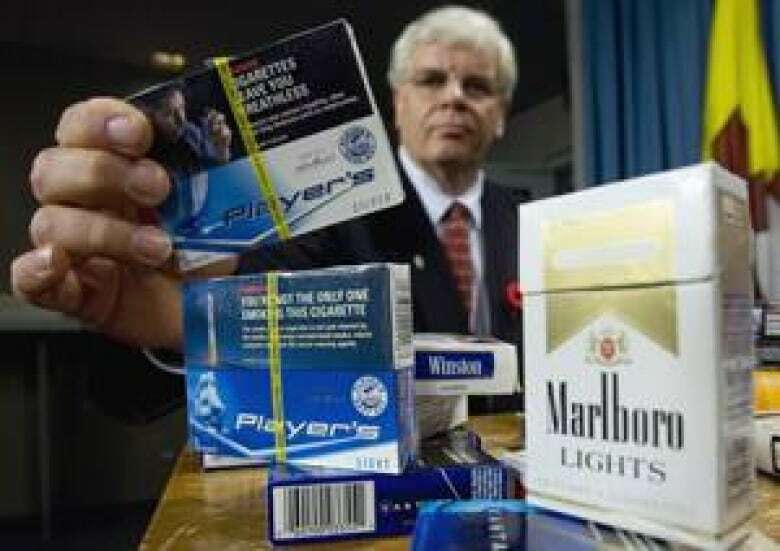 The province of Alberta says it's planning to sue tobacco manufacturers to recover $10 billion in health-care costs. A landmark $27-billion class action case begins in Montreal against Imperial Tobacco, JTI MacDonald and Rothmans Benson & Hedges. The plaintiffs allege tobacco companies didn't warn them about risks and encouraged addiction to cigarettes. Ottawa city council passes a bylaw that bans smoking at bar and restaurant patios and at city-run beaches and parks. Smoking is also banned at any festivals held on city property. The Supreme Court of Canada upholds the 1997 Tobacco Act, which severely restricts tobacco companies' right to advertise. The companies had argued that the law infringed on their freedom of expression. The court ruled unanimously that the regulations were a reasonable limit that can be justified under the Charter of Rights and Freedoms. The Manitoba Court of Appeal agrees to hear the provincial government's appeal of a lower court ruling that forced it to extend its smoking ban to include First Nations bars and gaming establishments. Imperial Tobacco, Rothmans, Benson & Hedges and JTI-Macdonald announce they will voluntarily phase out the use of "light" and "mild" on their cigarette packaging in Canada. The B.C. Court of Appeal rules that 15 multinational tobacco companies are subject to the province's law allowing the government to sue cigarette companies for the cost of treating smoking-related illnesses. A judge on the Court of Queen's Bench in Manitoba strikes down the part of Manitoba's smoking ban that exempts First Nations reserves, ruling that it discriminates against businesses outside reserves and violates the Charter of Rights. 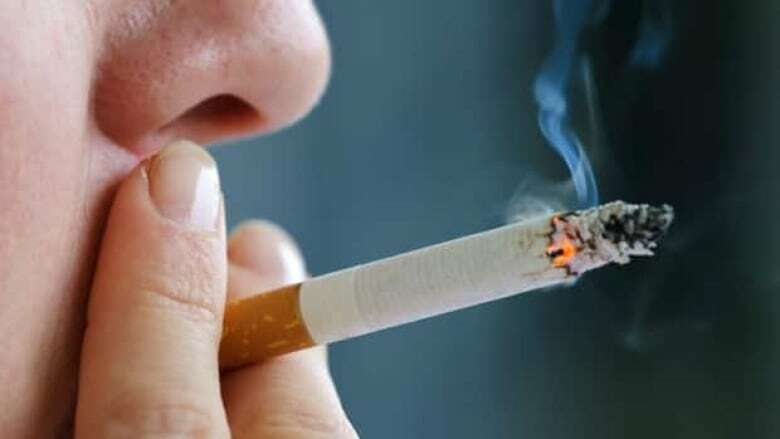 A provincial court judge in Manitoba upholds the province's anti-smoking law despite a court challenge by a bar owner who argued that the law discriminates on the basis of race because it does not apply on native reserves. The Manitoba government joins British Columbia's Supreme Court fight to recover $10 billion in health-care costs from cigarette companies. The Supreme Court of Canada rules that Saskatchewan can reinstate a controversial law that forces store owners to keep tobacco products behind curtains or doors. The so-called "shower curtain law" was passed in 2002 to hide cigarettes from children but was struck down a year later by an appeal court. The Supreme Court of Canada agrees to hear an appeal of the B.C. Court of Appeal's ruling that the Tobacco Damages and Health Care Costs Recovery Act is constitutionally valid. The appeal is filed by lawyers acting for the tobacco council as well as Imperial Tobacco Canada, Rothmans, Benson and Hedges, JTI-Macdonald, and a number of international tobacco companies. B.C. 's Court of Appeal rules unanimously that the Tobacco Damages and Health Care Costs Recovery Act is constitutionally valid. The act is designed to make tobacco companies pay for the cost of treating health problems caused by smoking. 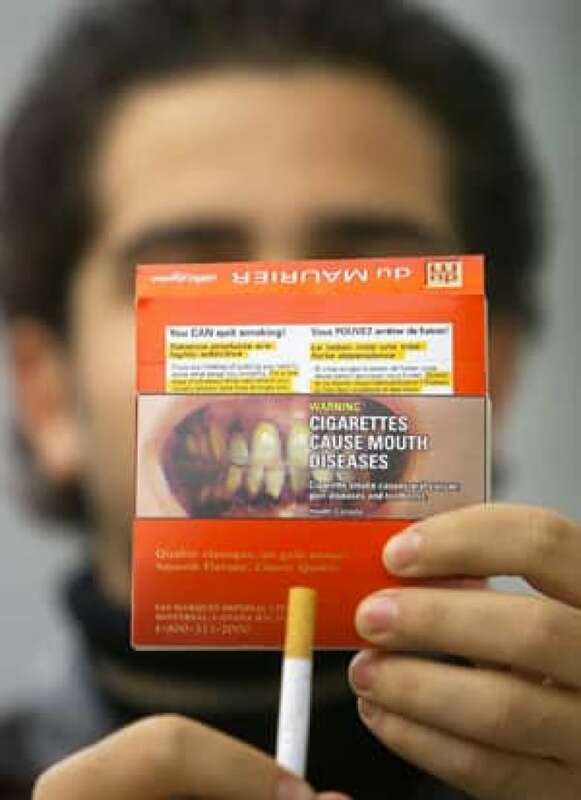 New regulations come into effect requiring retail establishments that sell tobacco to post signs that read: "It is prohibited by federal law to provide tobacco products to persons under 18 years of age. Il est interdit par la loi fédérale de fournir des produits du tabac aux personnes âgées de moins de 18 ans."